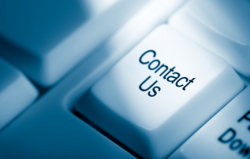 Contact Us | Flint Cleaning Supplies, Inc.
We take pride in helping our customers. We want to make this as easy as possible. If you have any questions or concerns you can either call us or fill out the form below and we will respond as soon as possible.